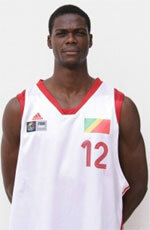 Entente Orleans 45 (ProA) signed 30-year old naturalized Congolese point guard Loic Akono (176-87). 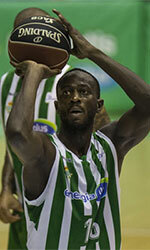 He has played for the last two seasons at Provence Basket in the ProB. In 28 games he had 3.5ppg, 1.2rpg and 1.6apg last season. The list of the past achievements is quite long as among others Akono won French ProB championship title in 2011 and 2014. He was also voted Eurobasket.com All-French ProB Honorable Mention back in 2008 and 2014. Akono has played previously for five other teams: Gravelines Dunkerque, Etendard de Brest, JSF Nanterre, SO Maritime Boulogne and Lille Metropole.